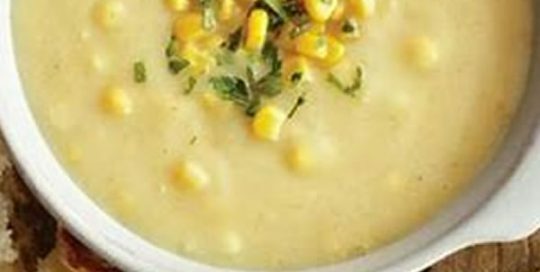 Corn Chowder Thick and Creamy, with abundance of sweet corn. 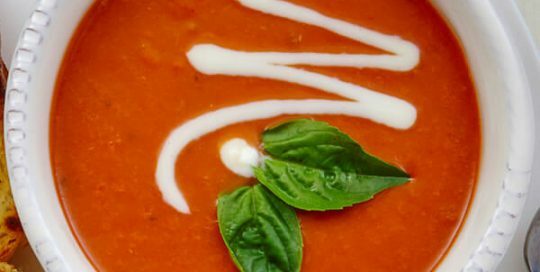 The perfect comfort soup! 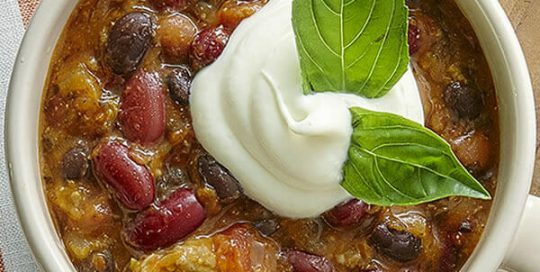 Basil Chicken Chili A savory sensation with multiple layers of flavors. Gluten Free. 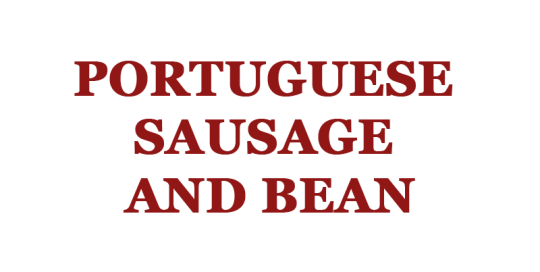 Ingredients: Chicken, Red Kidney Beans, Black Beans, Pinto Beans, Fresh Onions, Fresh Celery, Chicken Stock, Bell Pepper, Green Onion, Red Bell Peppers, Chile Peppers, Honey, Sea Salt & Spices. Classic Vegetable Beef & Barley Abundance of fresh vegetables with a classic bite. 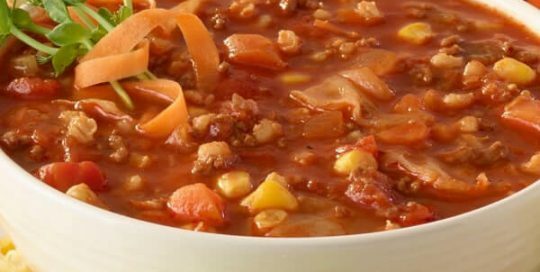 Ingredients: Beef Stock, Fresh Diced Vine Ripened Peeled Tomatoes, Ground Beef, Tomato Paste, Fresh Onions, Fresh Celery, Fresh Carrots, Fresh Cabbage, Pearl Barley & Spices. 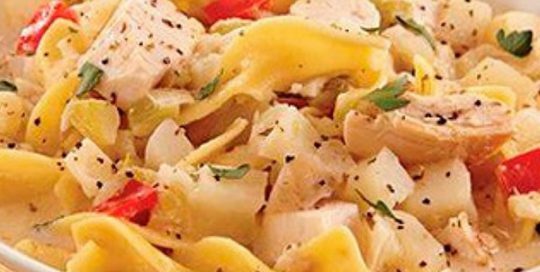 Roasted Chicken Vegetable Noodle The ultimate comfort food, brings you back home. Ingredients: Chicken Stock, Oven Roasted Chicken Meat, Egg Noodles, Fresh Carrots, Fresh Celery, Fresh Onions, Green Beans, Fresh Garlic & Spices. 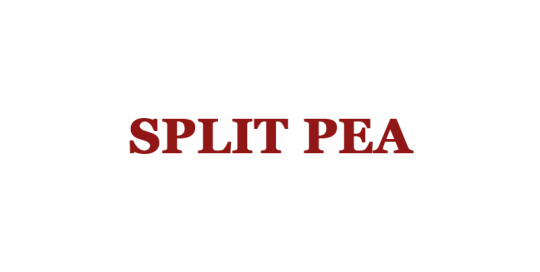 Split Pea Satisfying old fashioned taste. 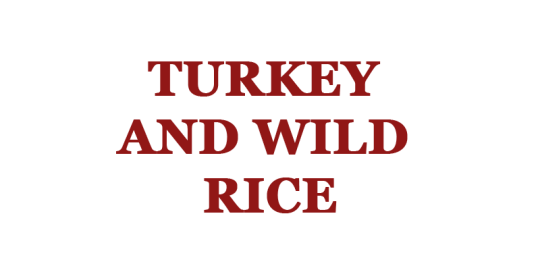 Ingredients: Filtered Water, Split Peas, Ham Stock, Fresh Onions, Fresh Carrots, Ham, Fresh Celery, Apple Wood and Cherry Wood Smoked Bacon, Corn Starch-Modified, Wheat Flour, Natural Lemon Juice, Fresh Garlic, Spices. 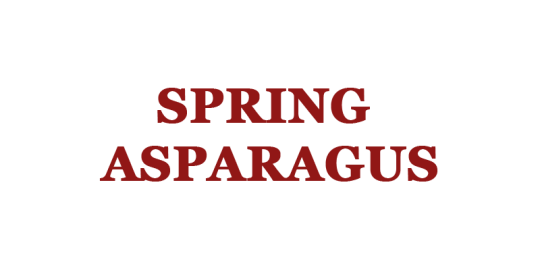 Spring Asparagus Take advantage of this seasonal treat. Gluten Free. Ingredients: Fresh Asparagus, Water, Fresh Onions, Corn Starch, Chicken Stock, Spices, Lemon Grass, Lemon Juice, Parsley, Roasted Garlic Base, Sea Salt, Margarine. Ultimate Gourmet 3-Clam Chowder Incredibly rich, undeniably gourmet, the Ultimate Clam Chowder experience. 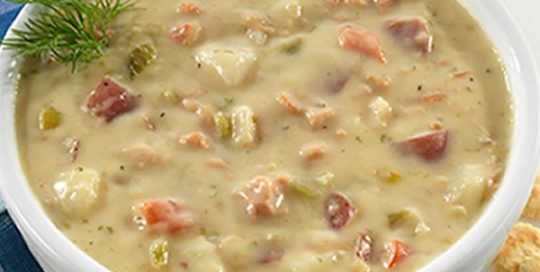 Ingredients: Natural Clam Juice, Ocean Clams, Arctic Surf Clams, Cockle Clams, Fresh Red Potatoes, Cream, Fresh Onions, Fresh Celery, Butter, Corn Starch, Wheat Flour, Fresh Garlic, Clam Stock, Spices, Sea Salt, Parsley.